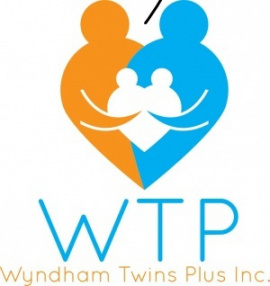 Membership of Wyndham Twins Plus is open to parents, grandparents, legal guardians, and expectant or adoptive parents of twins, triplets, or more. 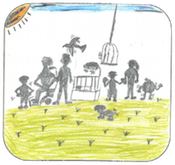 We accept applications from families with multiple birth children living primarily in the local government areas of Wyndham. Our general suburb boundaries are Werribee, Hoppers Crossing, Point Cook, Wyndham Vale, Manor Lakes, Tarneit, Truganina, Werribee South, Williams Landing, Mt Cottrell, Laverton and Little River. However, if you live outside these suburbs and are keen to join us, please get in touch! We're flexible! We currently have members from areas such as Altona Meadows, Seabrook and Eyensbury. If you are happy to travel to events and activities in Wyndham, we'd love to have you.